I have been working in the hairdressing industry for almost a decade. I first entered the profession because I have always been a creative person and have since fallen in love with it and the experiences it has allowed me to enjoy. 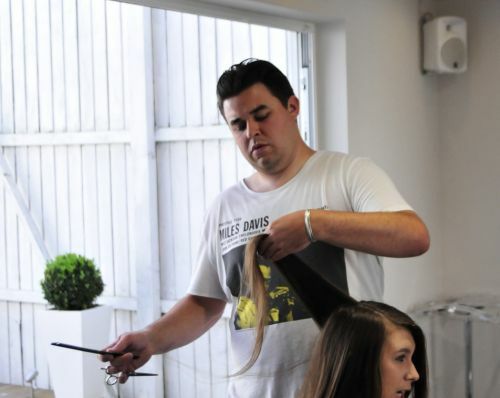 I trained in salon locally, attending Central Hairdressing Academy to gain my NVQ’s in hairdressing. 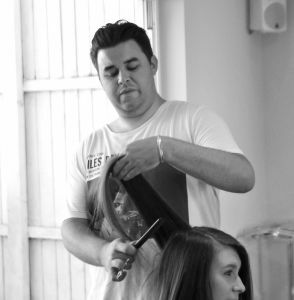 I enjoy all forms of hairdressing from cutting to colouring but I specialise in men’s cutting & barbering. I am also fully qualified in the YUKO hair straightening system. I offer a loyalty card scheme for my clients new & old.